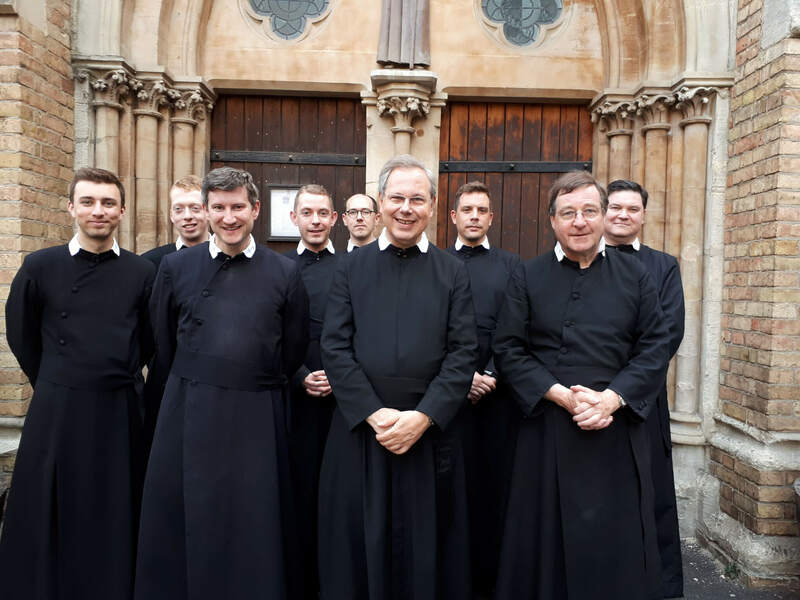 Earlier this week we were happy to welcome Fr Felix Selden of the Vienna Oratory, who is the Delegate of the Holy See to the Confederation of the Oratory. Fr Felix was here to conduct our Canonical Visitation, which happens once every five years. 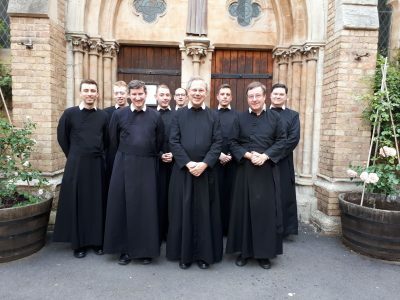 Fr Felix had already been to carry out the visitations of the Oratories at Birmingham and London, and on leaving Oxford went on to visit our community in York.